High performance NGR wood stain. 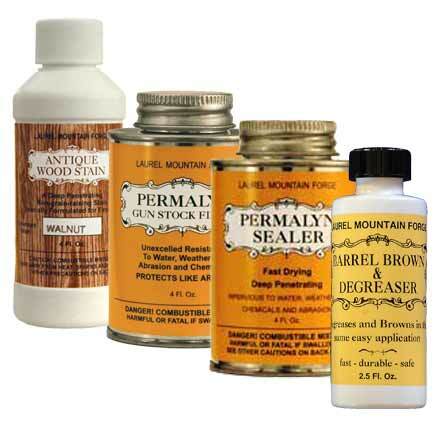 Stain Reducer is a blend of the special solvents and penetrating agents used in Antique Wood Stain. 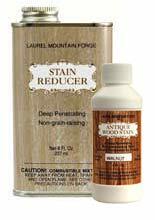 Reduces the concentration of Antique Wood Stain, while still maintaing Antique Wood Stain's penetrating power and non-grain-raising characteristics. Cannot ship outside Continental United States. Must ship by surface transportation only.